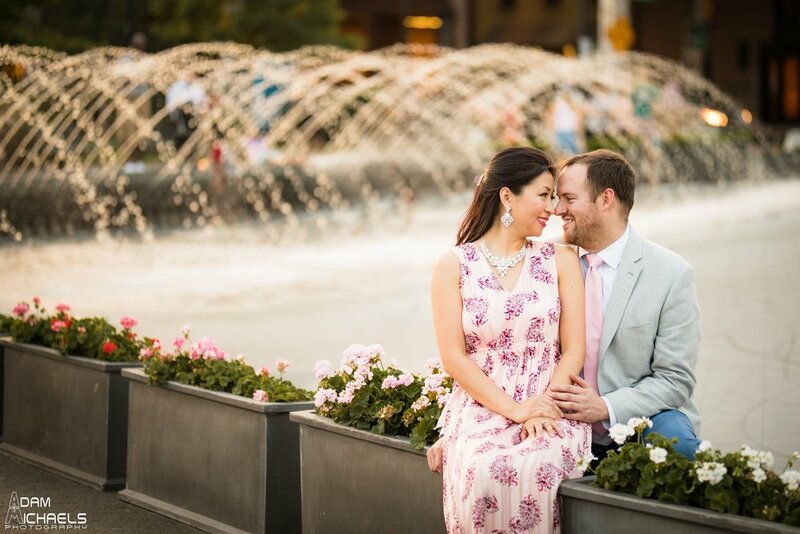 So much fun doing Bobby & Sarah's Engagement photos! 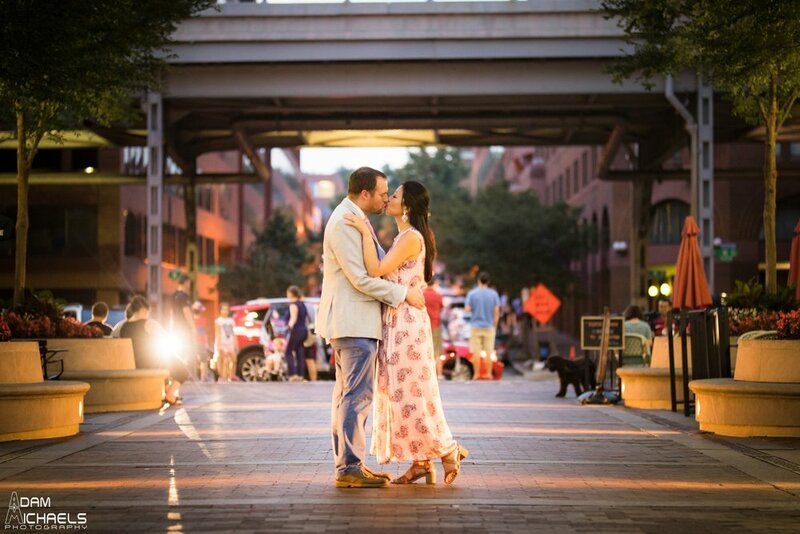 We actually ended up doing a double session. 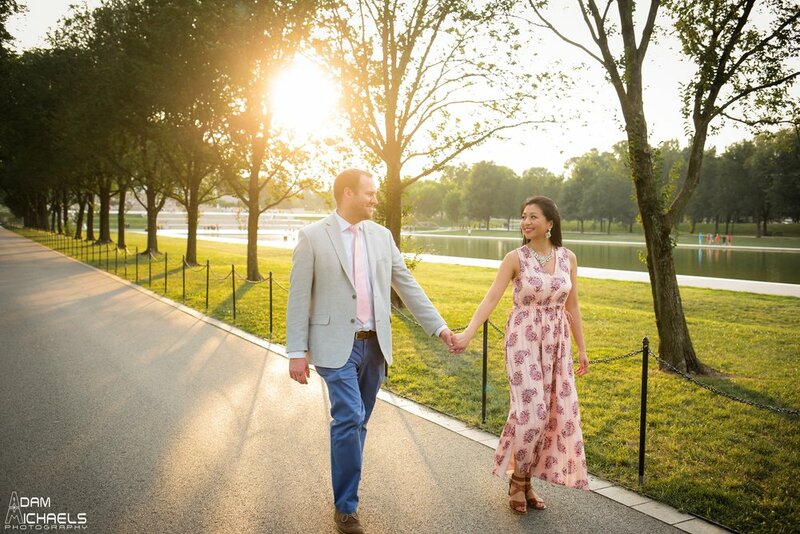 Bobby is from Pittsburgh and Sarah is from Washington DC, so we couldn't decide which city to do the shoot. 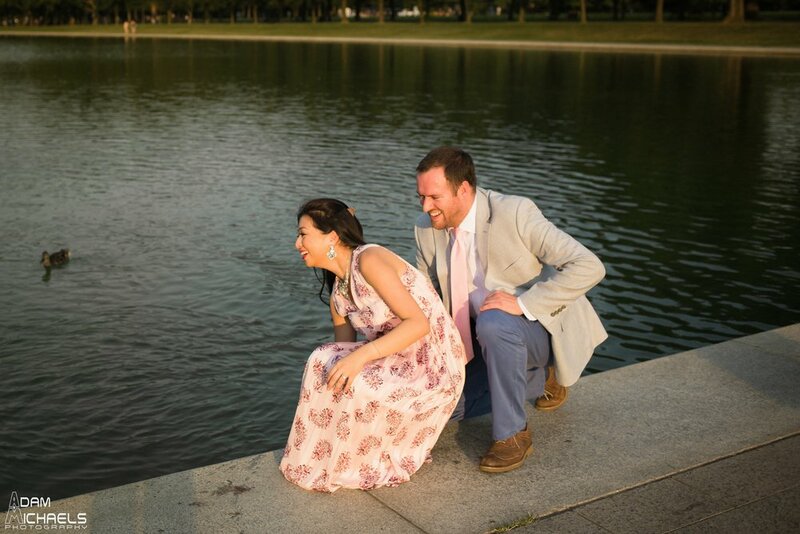 But then I said what the heck, lets just do a session in each city! 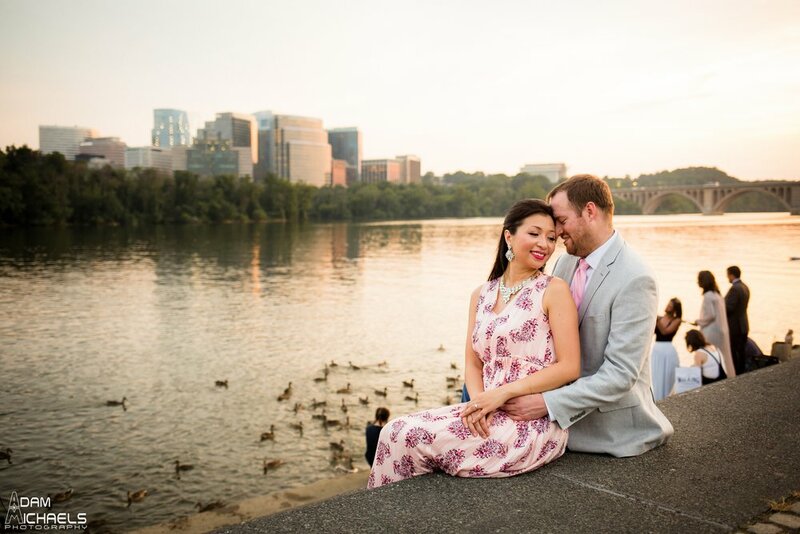 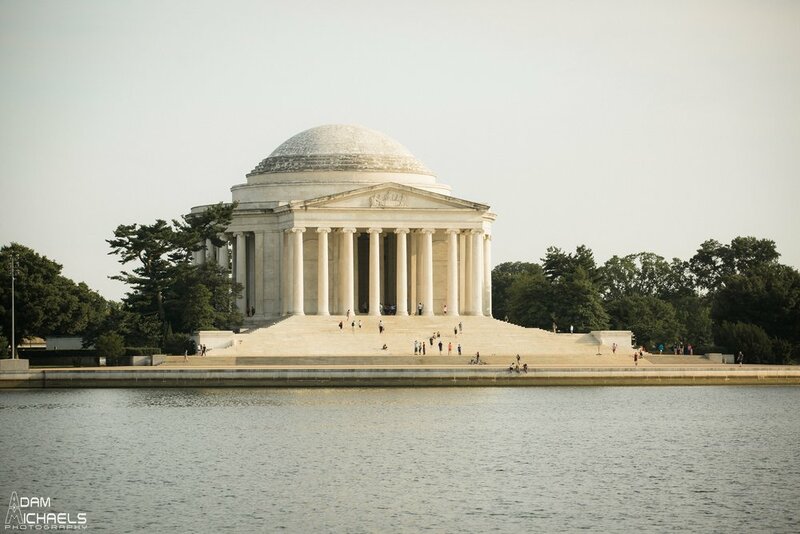 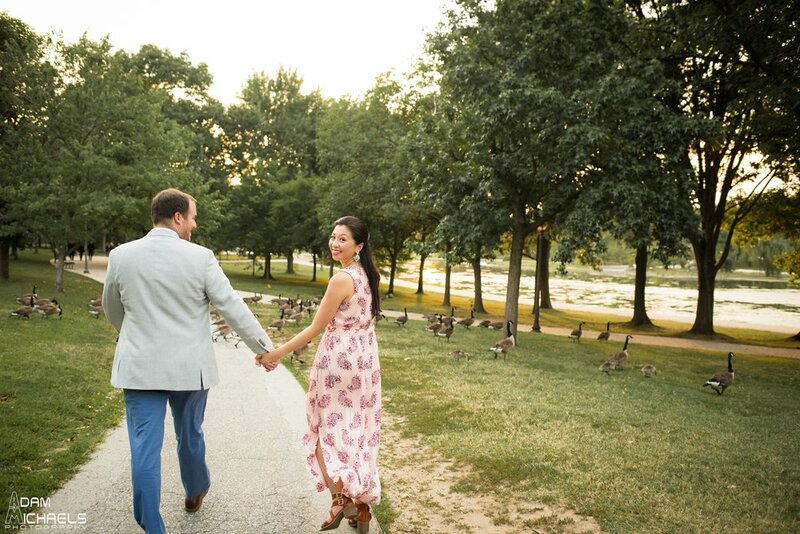 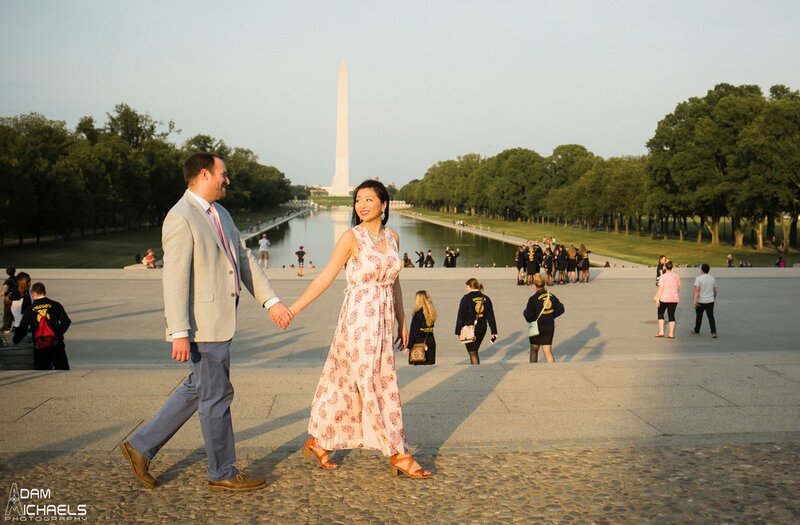 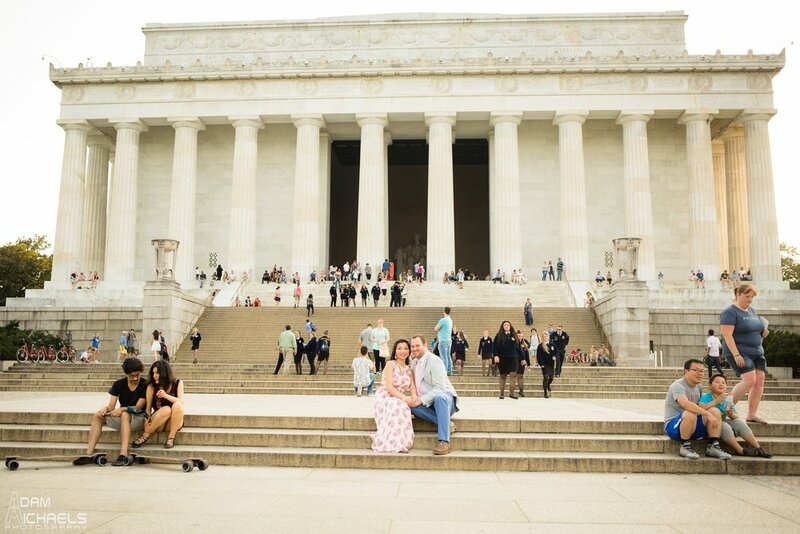 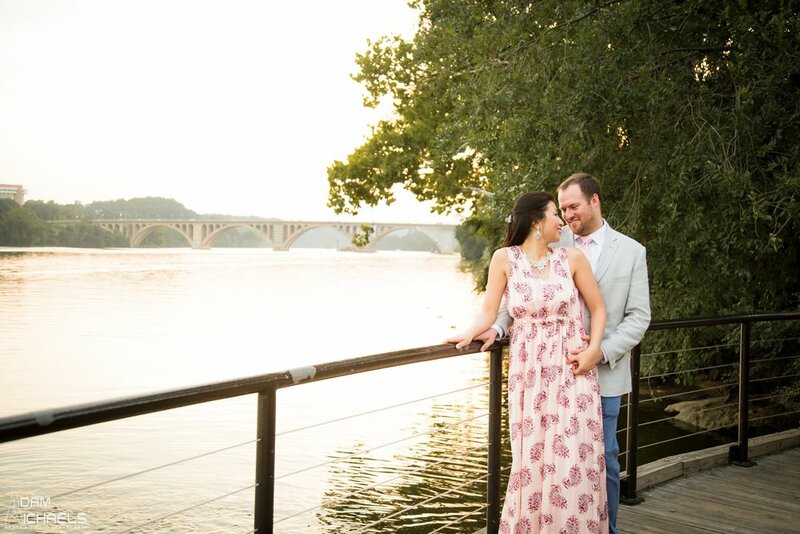 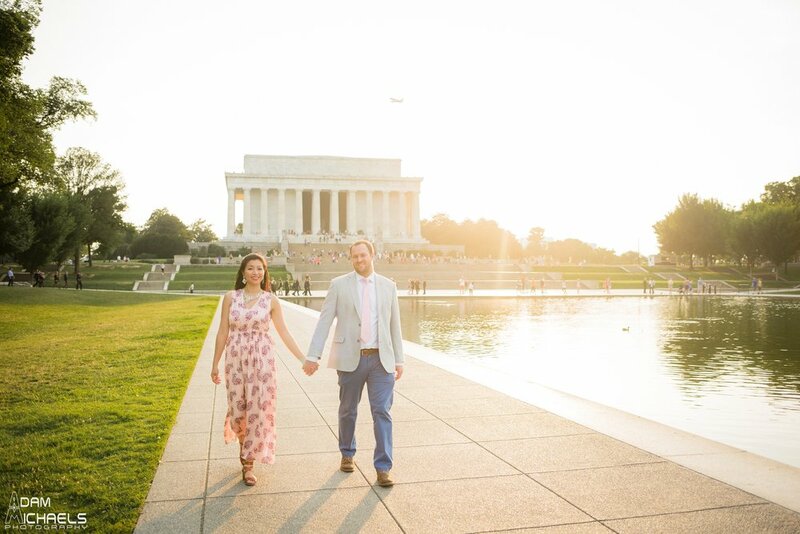 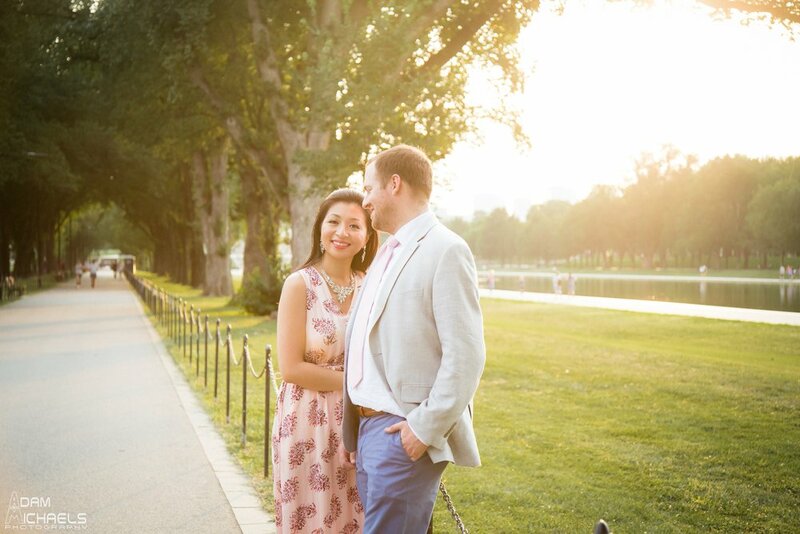 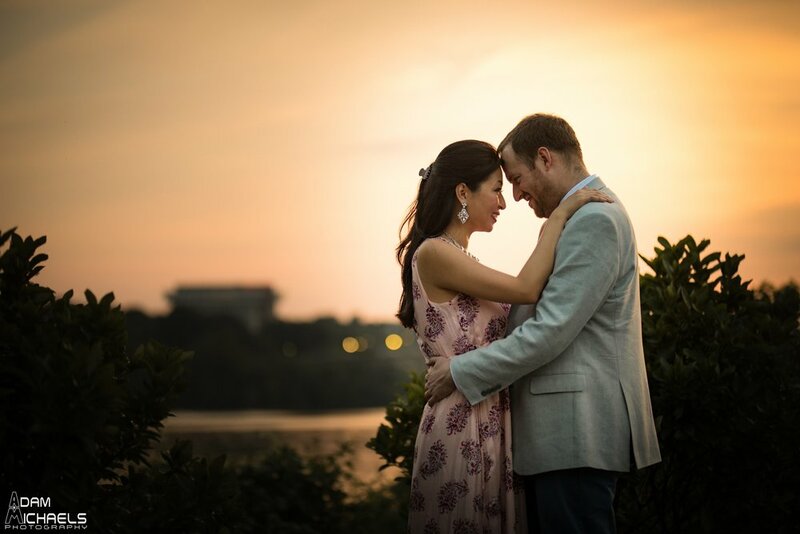 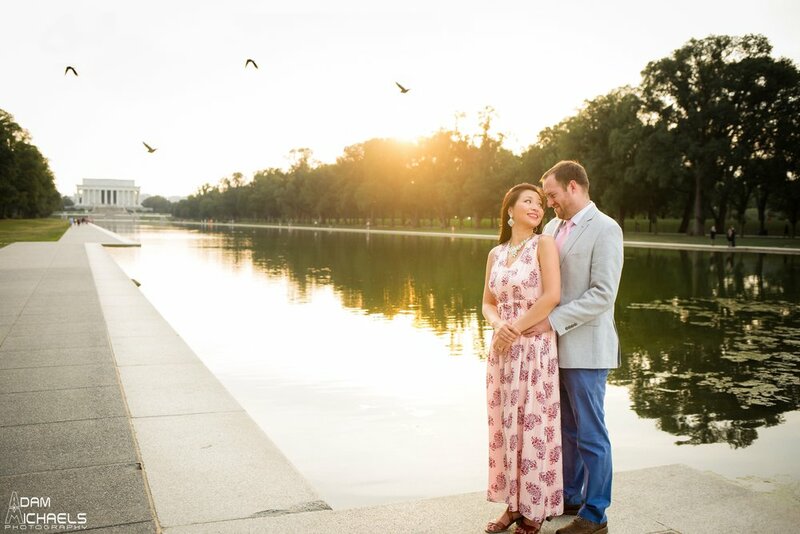 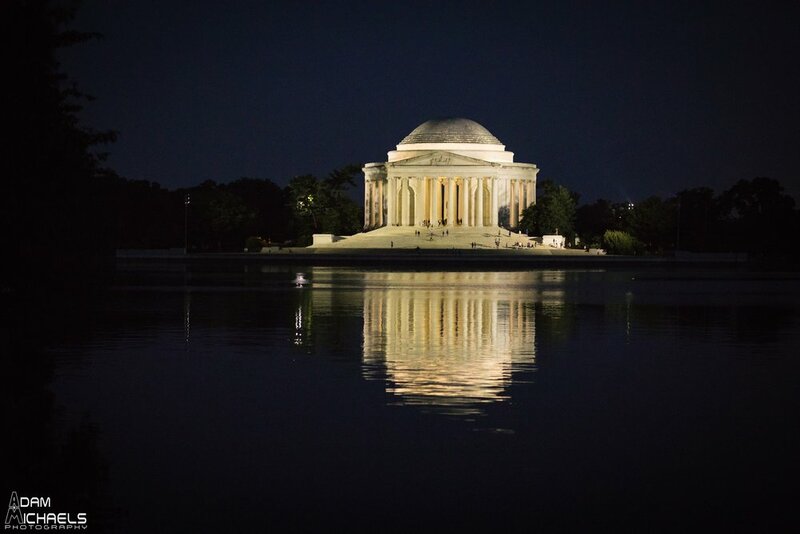 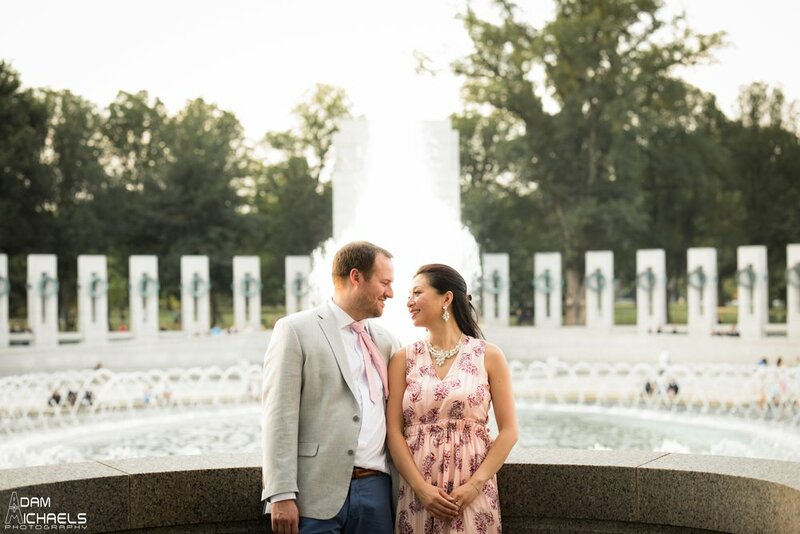 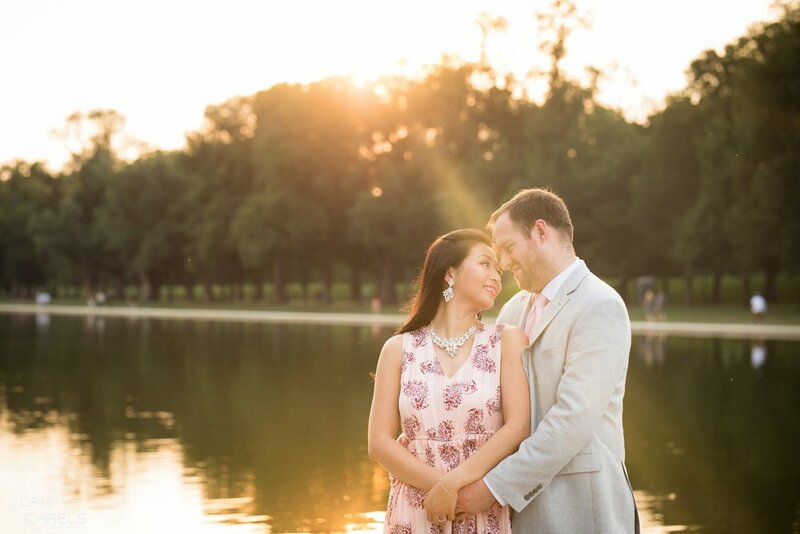 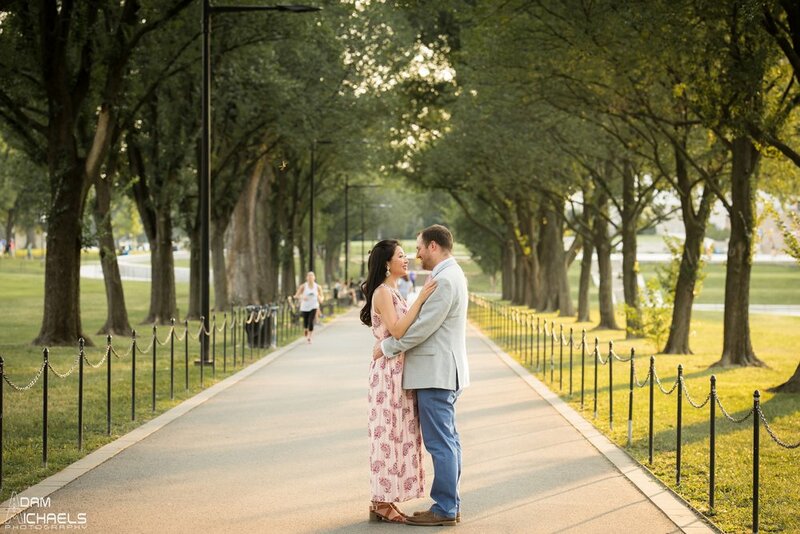 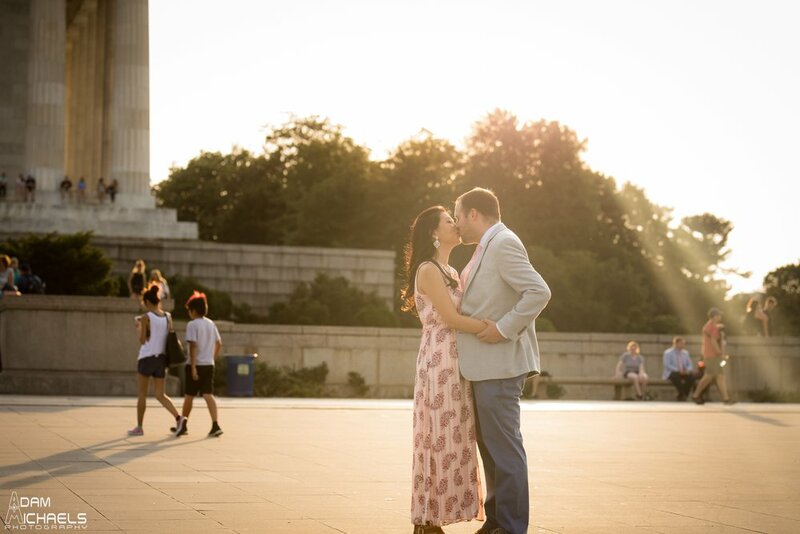 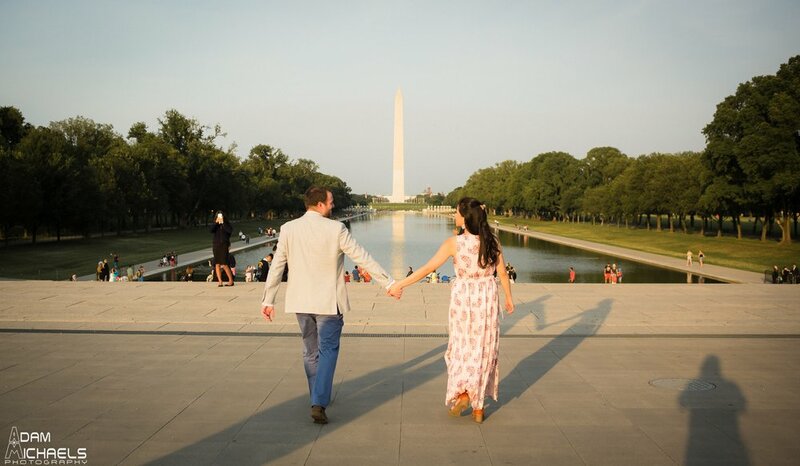 The Washington DC Engagement Session is up on the blog first, and the Pittsburgh photos will be up soon!